The latest 360 Security app has several new features to secure your device from threats. It has a good blend of usability and protection. It offers smooth performance and a host of extra features as well. It also optimizes your background apps, memory space, junk(cache) files and battery power, while keeping your device safe from virus and trojan. This also has the anti-theft solution that includes, Erase, Locate, Alarm and Lock can assist you with retrieving a lost device and protecting personal data. Scan installed apps and local APK files in real time and also monitor each installation process. Avast Security app is offering an impressive range of tools. It has anti-virus protection, it scans your apps to provide details on what they are doing, and it has a Web shield that scans URLs for malware. If you have a rooted device then there’s also a firewall that allows you to control network traffic. You can block access to Wi-Fi or the network for specific apps which is handy for security and potentially saving on battery juice as well. It also bundled with the anti-theft feature that lets you locate your lost device, control it remotely, and much more. With the strong detection rate, this security app has an easy-to-use interface. The app comes with a suite of anti-theft tools. 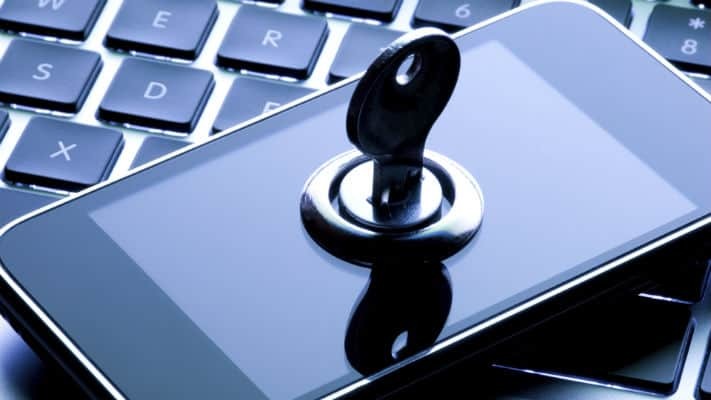 This enables you to remotely locate and lock your smartphone or tablet, and you can prevent anyone from uninstalling apps by using password protection. eScan Mobile Anti-virus and Security for Android protects your device against evolving cyber threats, thus ensuring you its uninterrupted usage. It restricts unauthorized access of data, in case the device is lost or stolen. It allows remote locking, data wiping, SIM watching and even helps to locate phone through GPS finder. Also, the app comes with parental control featuring enabling you to block specific websites and applications. This is a powerful yet light and fully featured security app. Bitdefender Mobile Security & Antivirus app offers flawless malware protection and robust privacy protection. As well as it incorporates Android Wear watches into its anti-theft features. It’s “Web Security” detects malicious content and keeps your browsing safe. It also features Anti-Theft that enables you to lock, geo-locate, sound an alarm, and wipe your Android from any Internet connected device. McAfee has several impressive features with the intuitive interface. This easy to use app offers anti-theft and privacy-protection features. This protects and enhances your smartphone or tablet’s performance with anti-theft, find the device, app privacy protection, anti-virus, performance optimization, and security features from Intel Security.